Agency Name: PROPLEAGUE REALTY SDN. BHD. 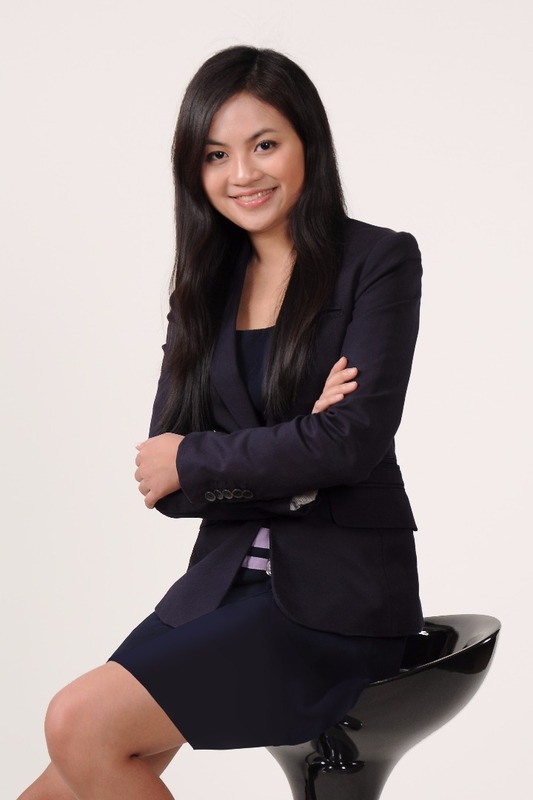 I am Lee Pei Ting from PropLeague Realty Sdn Bhd. We as a team are focusing on Damansara Height, Tropicana, PJ and Mont Kiara. I focused on Tropicana Avenue and Tropicana Pool Villa currently. Enquiries are welcome. Please contact 0179342137. Thank you. Hi Lee Pei Ting, I saw your listing on Propwall. Please contact me.